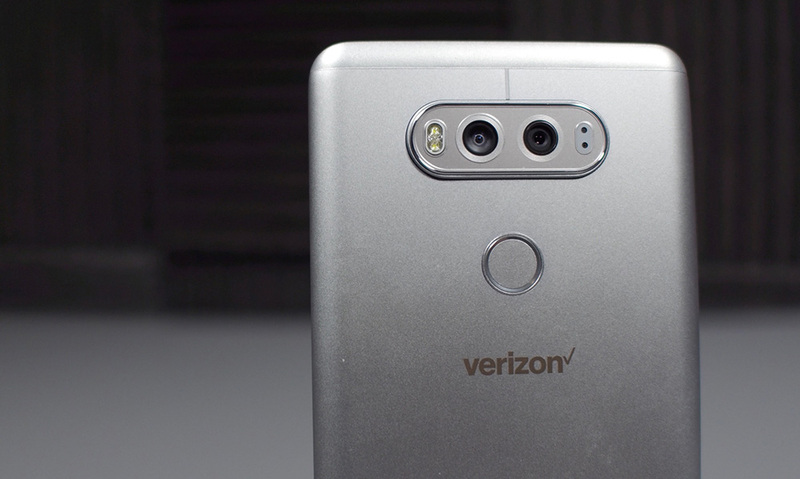 The LG V20 on Verizon is being updated with the July security patch, carrying the build number VS99515A. Verizon does not specify any other changes in this update, but we do know that the July security patch is full of vulnerability fixes. For a complete detailed look at that, check here. V20 owners, go grab that update.